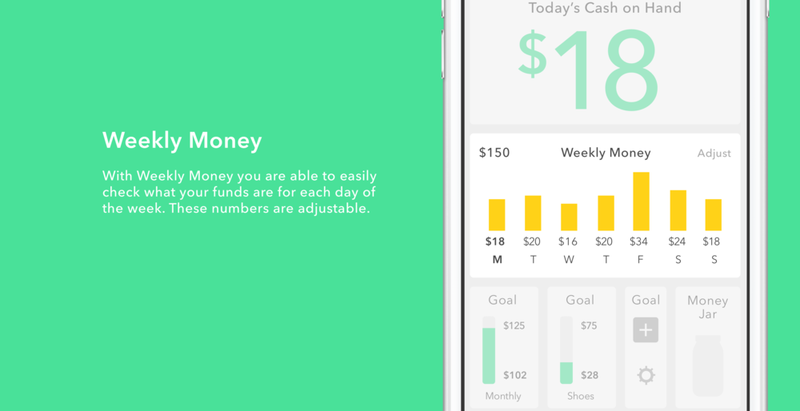 The goal of this project was to create a money management app for college students. 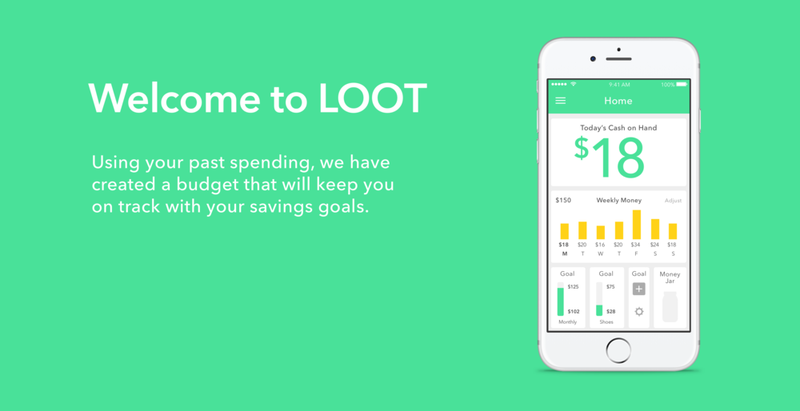 Most U.S. financial surveys conclude that college students demonstrate especially poor financial capabilities, our goal was to make saving money easier and more obtainable. STUDENT PROJECT: User Interface, user experience, research, collaboration. This project is in the process of being uploaded. Send me an email if you would like to see more of it.